I am passionate about teaching botany and plant identification to all kinds of people in various venues. 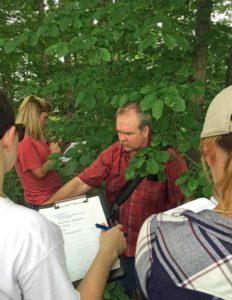 I actively practice botanical outreach education by participating in bioblitzes, leading formal and informal plant identification walks, teaching in field and classroom settings, and identifying plants for others. 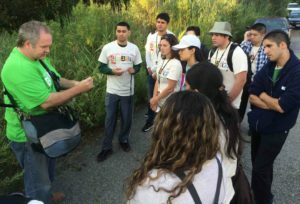 I have taught, conducted research, and engaged in botanical outreach education at various institutions throughout the United States and Latin America. I have been an active volunteer with community groups and nature study societies and am always excited to share my passion with botanical enthusiasts. If possible, I’d be happy to botanize with you, give a talk or lecture, lead a plant or nature walk, or teach a plant ID course — please contact me. I have taught formally through 4 colleges and 2 botanical gardens. Much of my research involves community outreach education, including informal courses, talks, and walks with various organizations. I am experienced with a wide array of audiences, from children’s groups to civic groups. 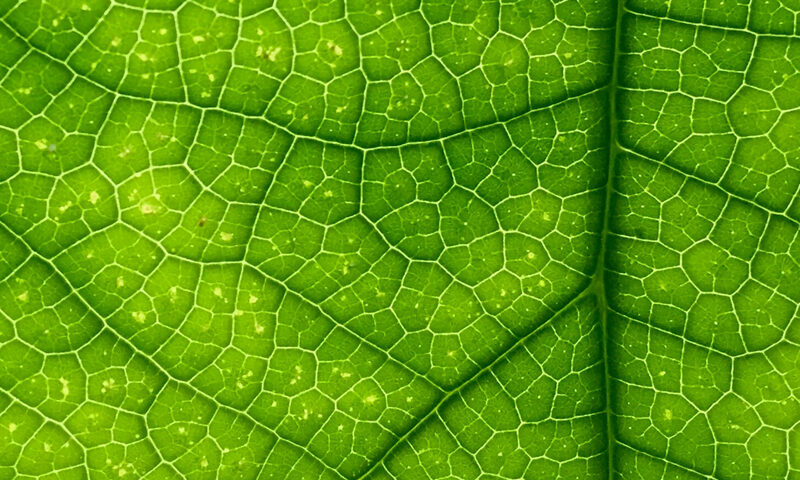 Public outreach to non-scientists is very important for communicating what we do; the public has to support us and support the people we are educating who ultimately will conserve the plants we study and depend on. 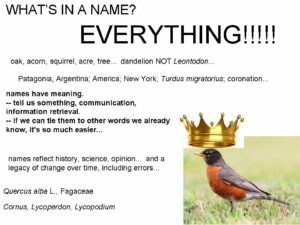 I have also led several citizen-science plant ID workshops, e.g., for gardening groups, nature study groups, school groups, and bioblitzes with the Academy of Science in St. Louis, as well as 3 bioblitzes in the greater NY city area. A few examples are provided here. 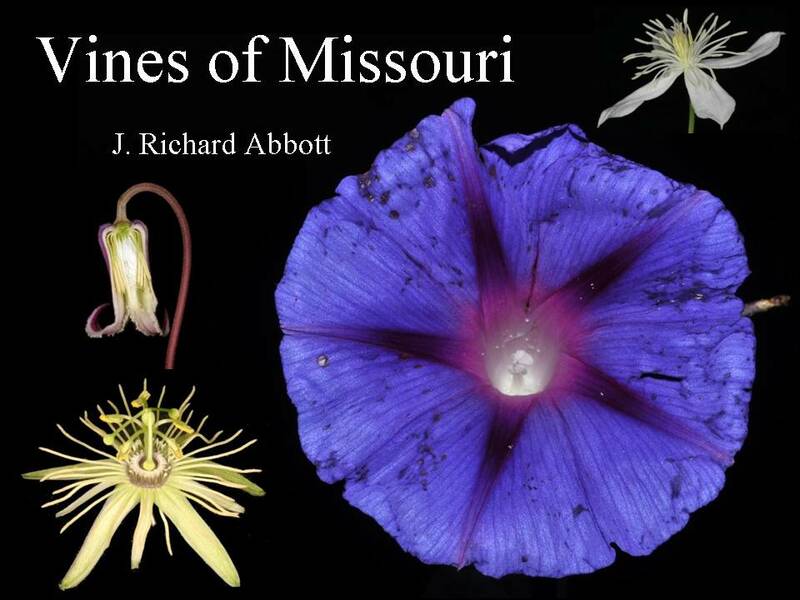 Vines of Missouri — talk I gave to members of the Webster Groves Nature Study Society and Missouri Native Plant Society. 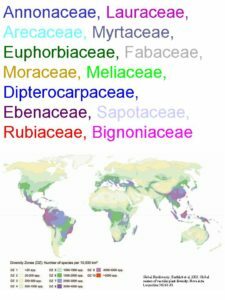 MO has ca 135 species (64 genera, 27 families) of native & naturalized “vines,” including 1 “basal angiosperm” (Aristolochia), 10 monocots (Dioscorea & Smilax), and 124 eudicots (61 genera in 24 families). 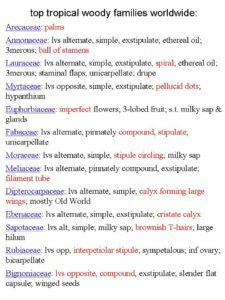 The largest families are: Apocynaceae s.l. with 5 genera, 8 species; Convolvulaceae with 6 genera, ca 2 dozen species; Cucurbitaceae with 8 genera, 11 species; Fabaceae with 12 genera, ca 2 dozen species. 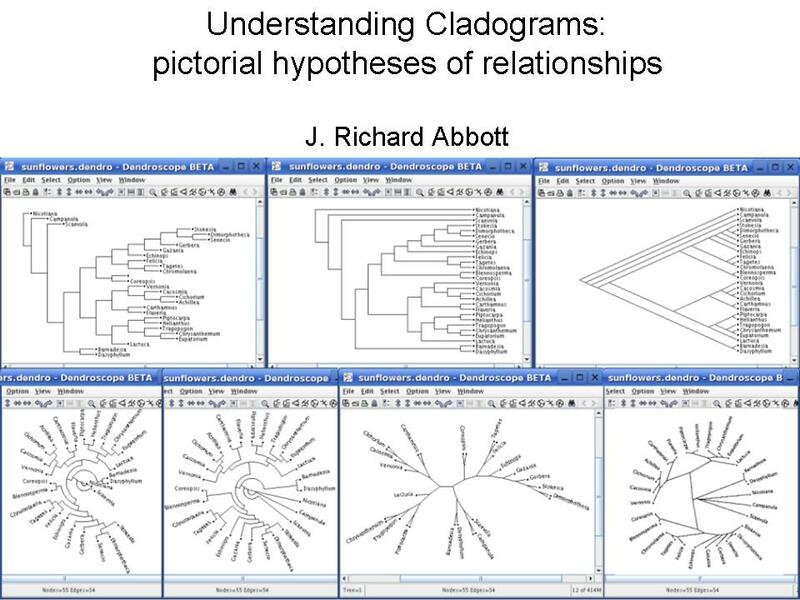 Understanding Cladograms: a Phylogenetic Overview for Field Botanists — short course I taught through a community college in St. Louis, also modified into a talk for a Succulent Society. I also taught 2 other short courses through the community college: “Introduction to Gentianales” and “The Legume Family for Field Botanists,” (the latter co-taught with George Yatskievych). 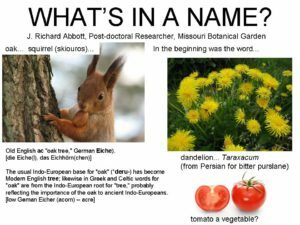 I taught 2 short courses through the Missouri Botanical Garden: “What’s In a Name?” and “All in the Family,” the first an introduction to the meaning behind names, the second a guide to basic botanical vocabulary within the context of identifying the common plant families in Missouri. Both topics often also surface in other talks and walks.